Why do we Sell Homes TWICE as fast and for 2% More Money? According to our local MLS stats we sell homes twice as fast as the rest of the MLS and we also sell homes for 2% more money than the average agent. This is not by luck but by pure selling skills. You see, when an average agent comes to list your home they sign the contract, stick a for sale sign in the yard and wait for another agent to sell your home. 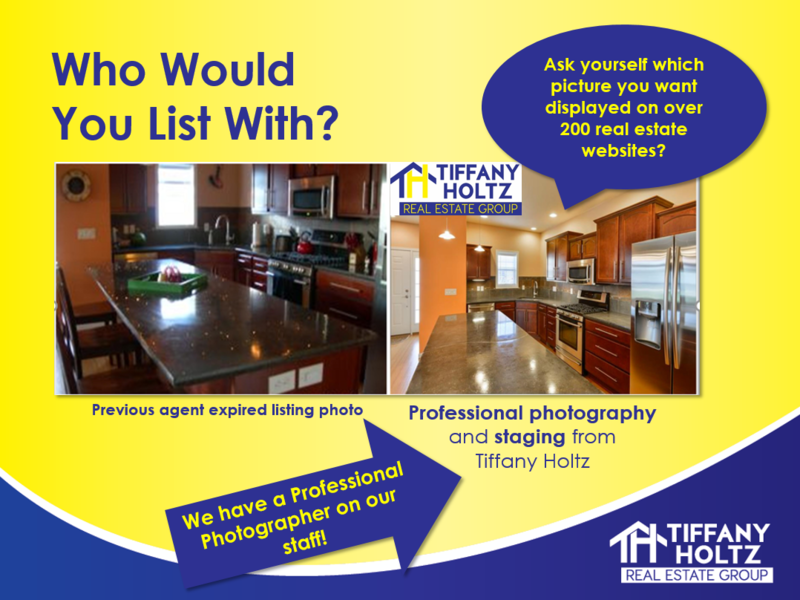 Tiffany Holtz Real Estate Group works with you to make your home look its absolute finest when we list it.